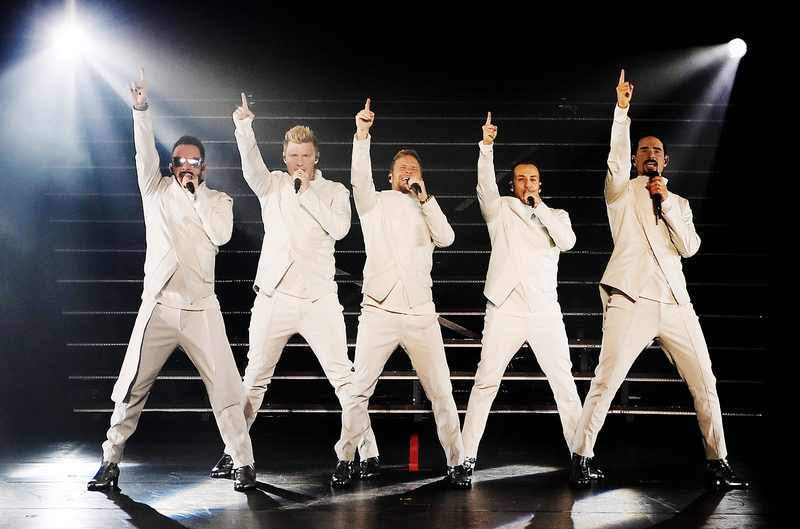 The greatest-selling boy band of ALL TIME sets up home at AXIS at Planet Hollywood! 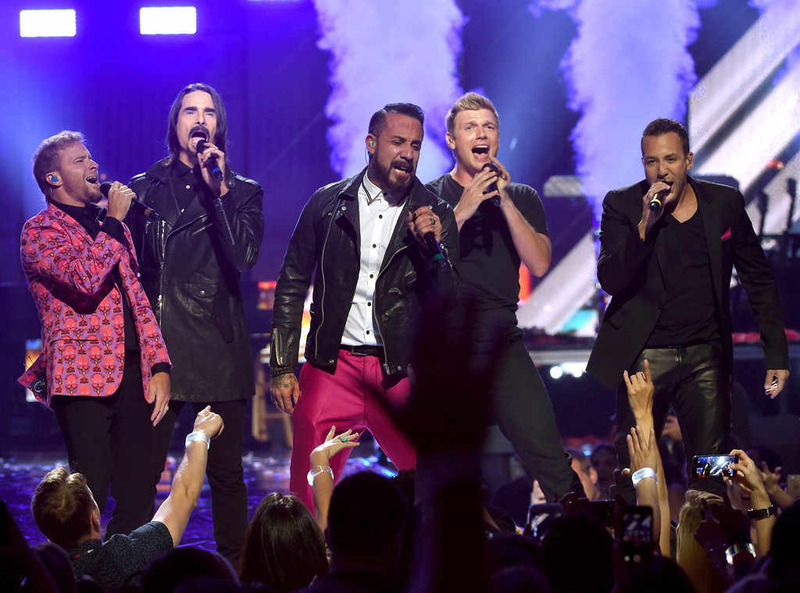 Backstreet Boys are bringing everything you love them for in their “Larger Than Life” tour! Their tightest, slickest and most impressive show yet!! 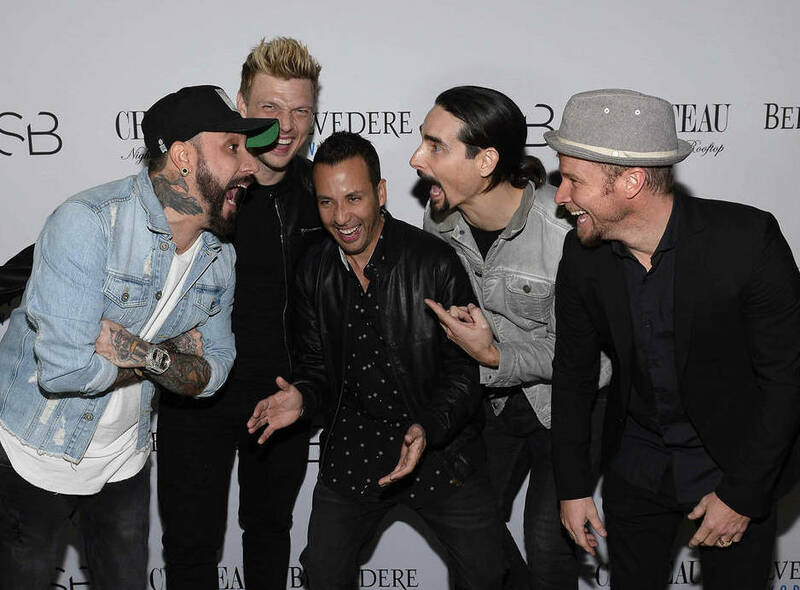 In a show tailor-made for the AXIS stage, Nick Carter, Howie Dorough, Brian Littrell, AJ McLean and Kevin Richardson will perform their biggest to date! Don’t miss your chance to catch one of the biggest and best vocal groups EVER as they perform LIVE at The Axis!! Book your tickets today! Tickets are already flying for the ultimate throwback in Las Vegas! Book online today! Known for their vocal artistry – NEVER lip-syncing!! – and the diversity of styles and influences over the course of their career, they were given a well-deserved induction into the Hollywood Walk of Fame in 2013. 25 years on since their formation, they have become the best selling boy band in history to date and one of the best selling artists overall, with over 130 million record sales worldwide, and the only boy band to have 9 albums hit the top 10!